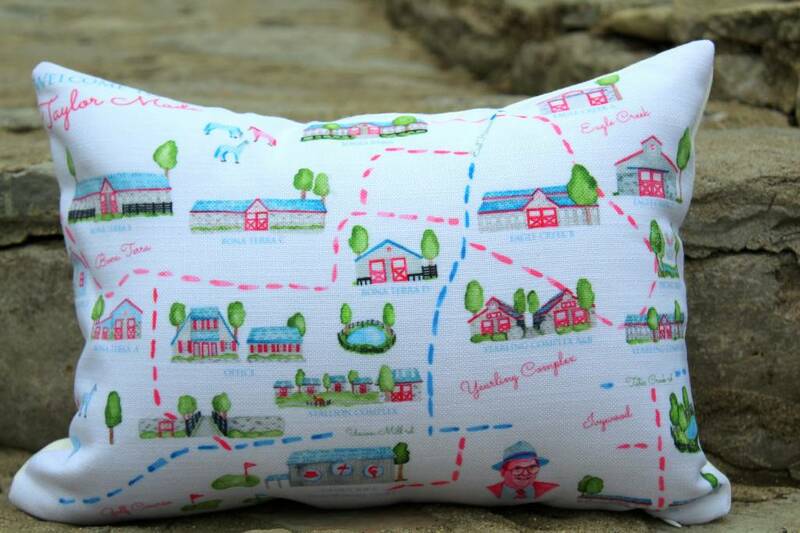 Always have a little piece of Taylor Made in your home! 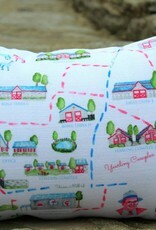 This adorable map of our farm was actually drawn by one of the Taylor's daughters. 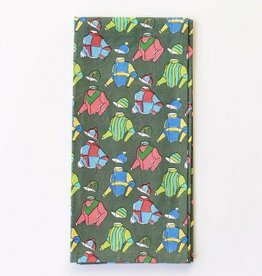 Our exclusive Vintage Racing Silks Tea Towels add brightness and a pop of color to your kitchen. For a coordinated look inspired by the races of yesteryear, pair with the matching apron and pot holder. Limited quantities available. 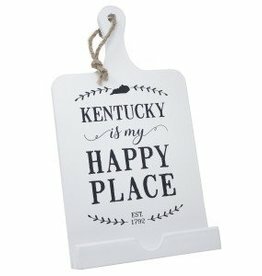 "My Happy Place" wooden recipe stand that can be used to hold a cookbook or tablet, or be hung on the wall. Measures 14" x 8" in size. 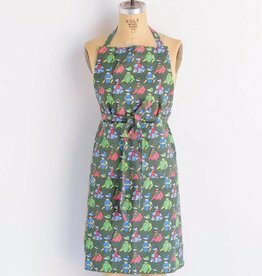 Our exclusive Vintage Racing Silks Apron adds brightness and a pop of color to your kitchen. 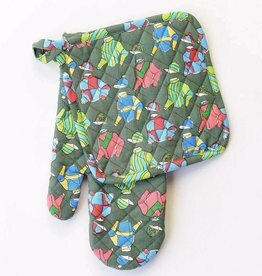 For a coordinated look inspired by the races of yesteryear, pair with the matching tea towels and oven mitt. Limited quantities available. 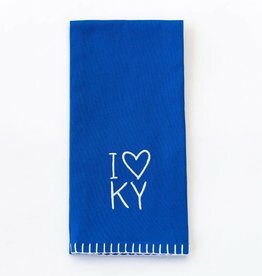 I Heart KY Motif. Kentucky Blue hand towels. Go University of Kentucky Wildcats! Limited quantities available. Get yours while they last.